Wi-Fi keeps evolving to meet new requirements and address capacity. The market for Wi-Fi enabled products continues to ramp up as everything becomes connected to the Internet and wires disappear. 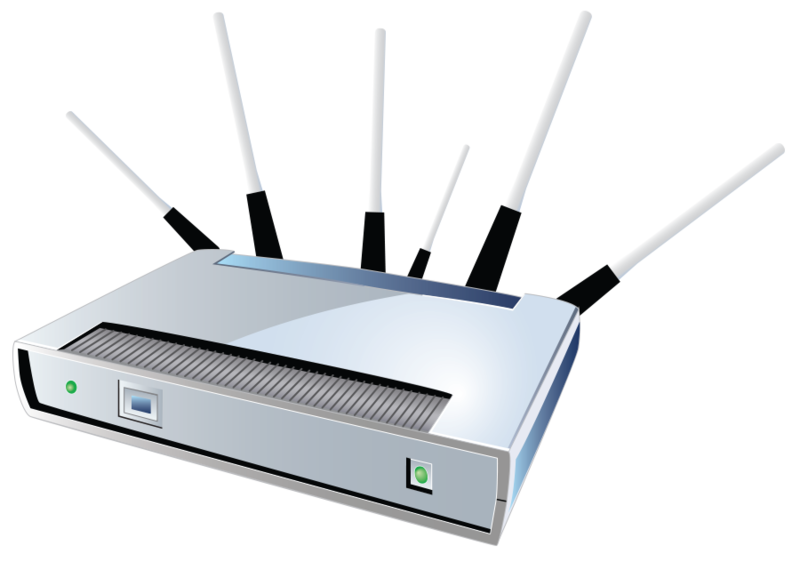 End user devices are untethered from routers because of Wi-Fi. Many peripherals such as keyboards and mice use Bluetooth or a proprietary wireless technology. Power cords and video cables will also eventually disappear for the most part with the continued adoption of wireless charging and power and IEEE 802.11ad, or WiGig. The goal of 802.11ad is to provide a higher data throughput and lower latency solution away from more crowded spectrum by operating in 60 GHz millimeter wave spectrum that can provide ultra wideband channels. 802.11ad is a Wi-Fi protocol with a very different technology than that used by other protocols, but will leverage the brand, ubiquity, and momentum of Wi-Fi with tri-band solutions. The market for Wi-Fi products continues to grow. New protocols allow for faster speeds, and people rely on Wi-Fi connectivity to the Internet more than ever. Even though the market has seen a pro- found shift to products supporting the larger 5 GHz spectrum band, this band is starting to become crowded as well in the home, enterprise, and on service provider small cells and hotspots. The shift to faster Wi-Fi protocols helps, but it is MU-MIMO (multi-user MIMO) that will realize the full potential of 802.11ac and mitigate network congestion.